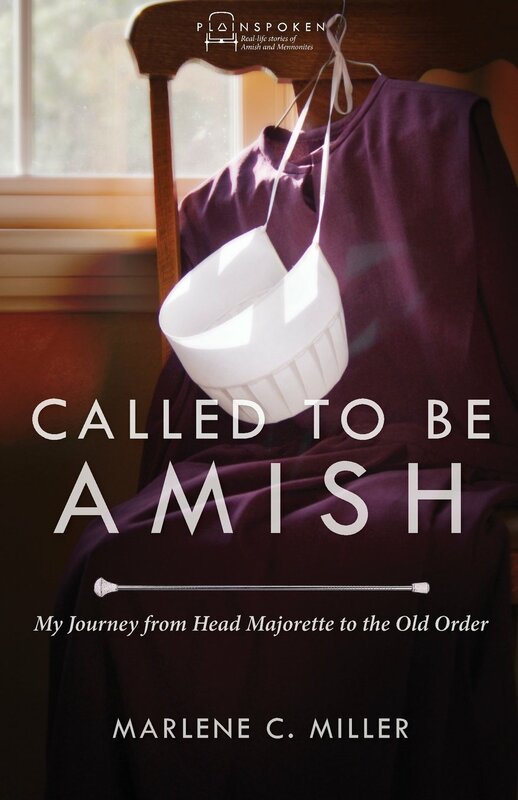 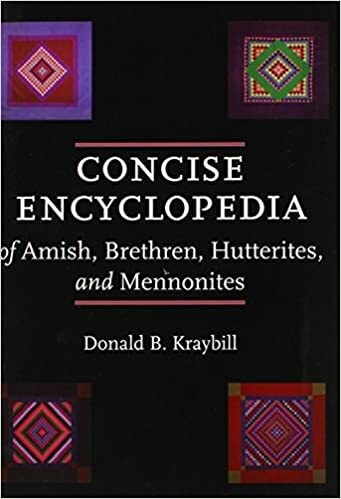 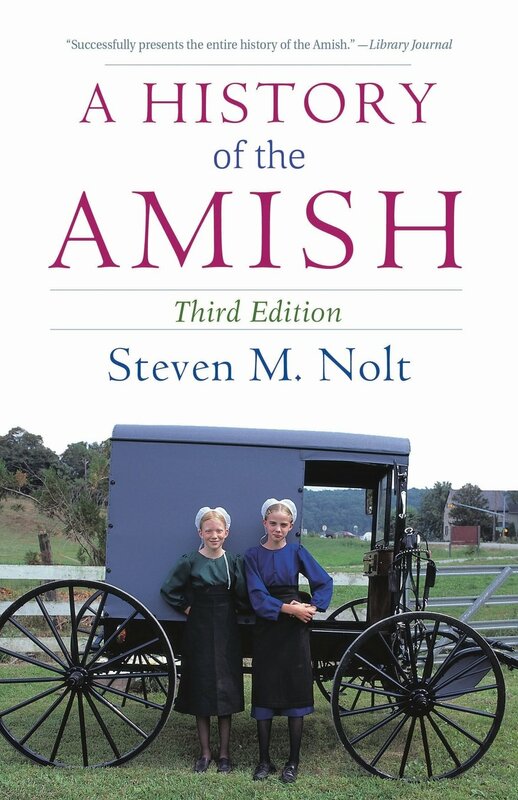 Two key concepts for understanding the Amish lifestyle are the revulsion of Hochmut (pride, arrogance, haughtiness) and the high value they place on Demut (humility) and Gelassenheit (calmness, composure, placidity). 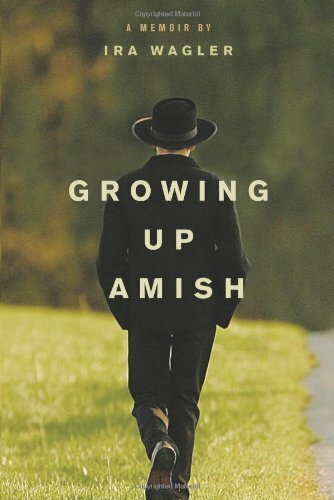 These Amish concepts result in a reluctance to be forward, self-promoting, or to assert oneself in any way. 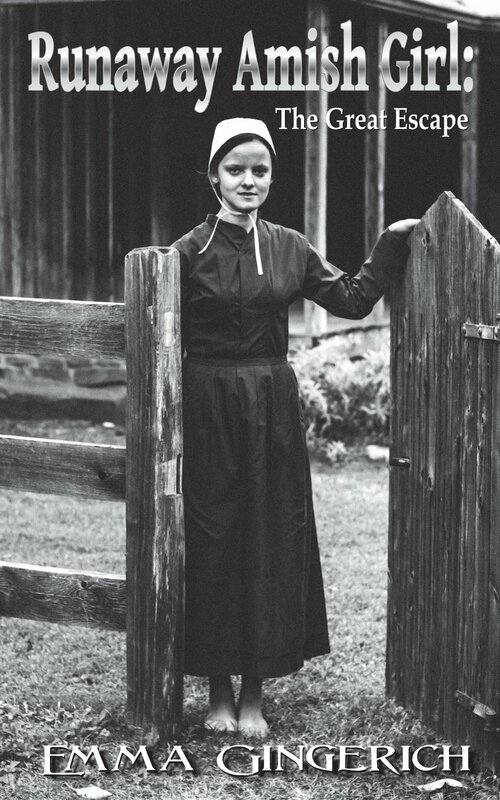 The willingness to submit to the will of God, as expressed through group norms, is at odds with the individualism that is central to general American culture. 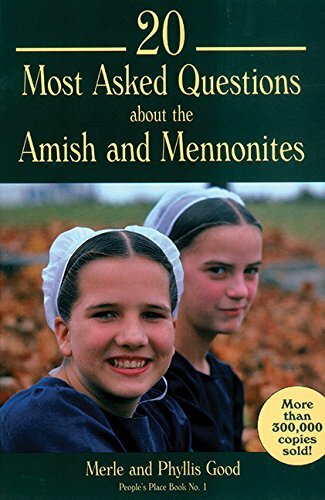 Religious practices among the Amish include: worship services in homes; Communion twice a year; foot washing; "Running Around" before baptism at age 17-20; and shunning. 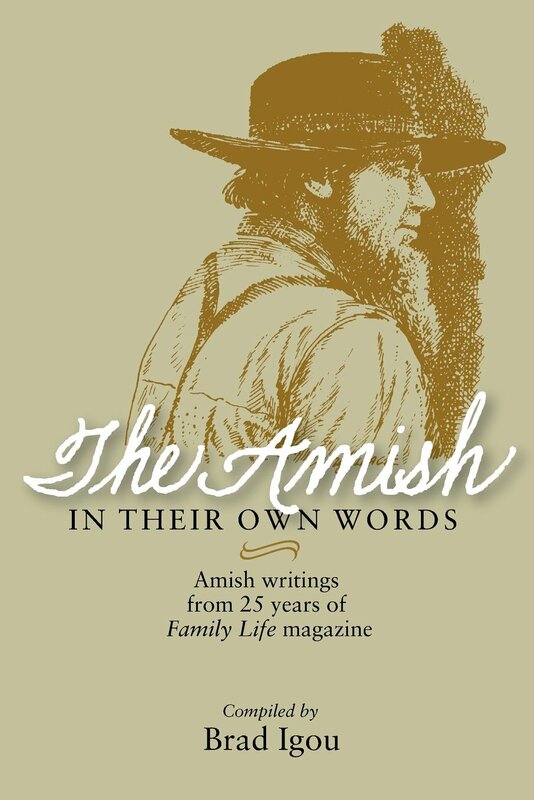 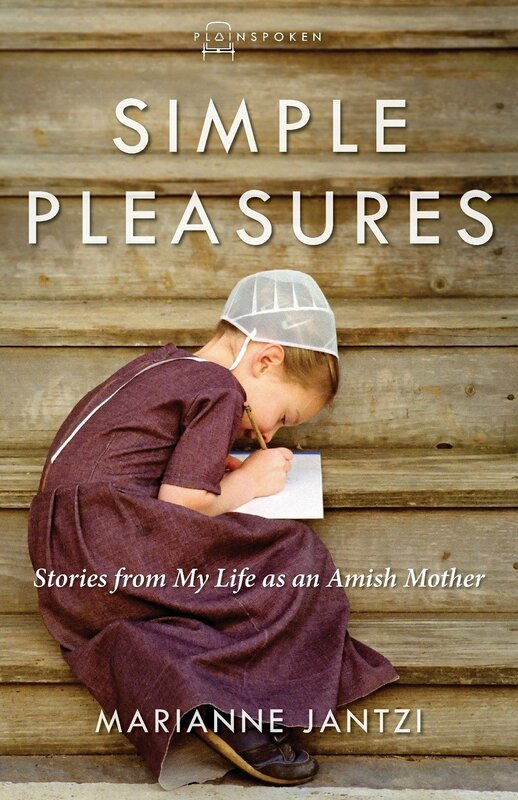 The Amish lifestyle is characterized by a separation from the world, speaking German and Pennsylvania Dutch, rejection of electricity and other modern technology, and wearing plain clothes after the style of 17th-century European peasants.